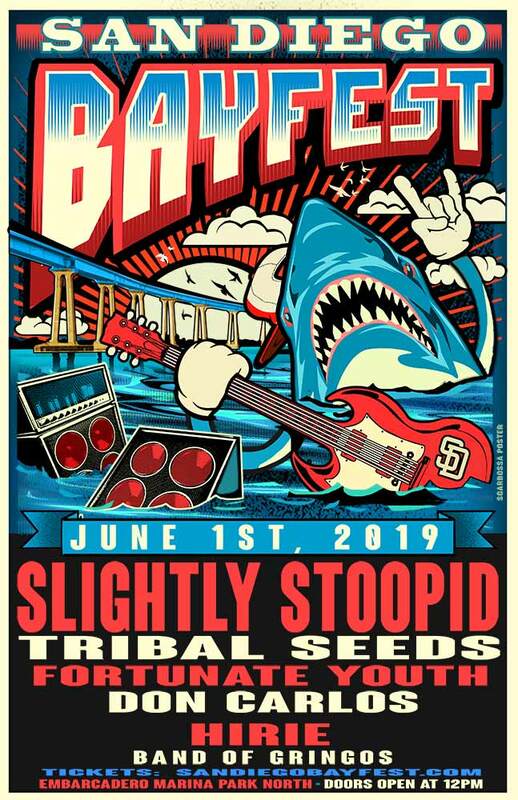 San Diego Bay Festival will take place at Embarcadero Marina Park North, June 1st of 2019 and will be hosted by Music Box and DM events. The festival will run from noon to 10 pm with national headlining entertainment that is expected to draw 7,000+ attendees. San Diego Bay Festival gives attendees an opportunity to enjoy the first of San Diego’s summer sun. Delicious specialty foods, craft beers, craft cocktails, and fine wines will all presented by local restaurants, bars, and nightclub staff. Local arts and crafts, as well as booths, will be on sale throughout the festival.